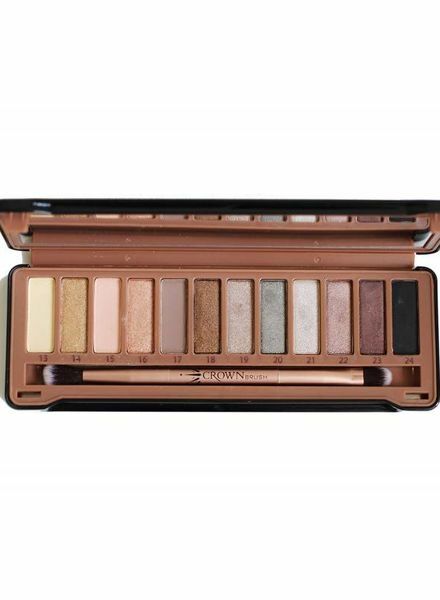 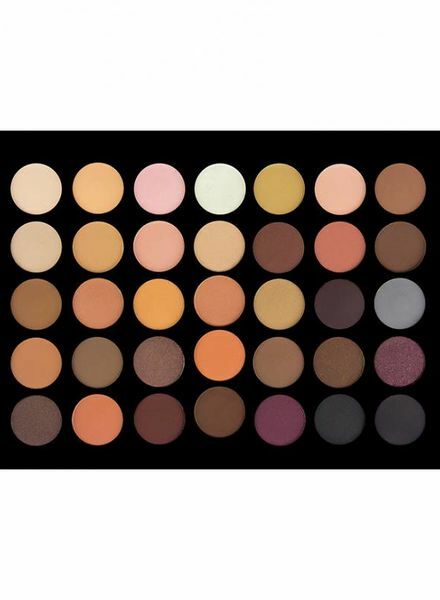 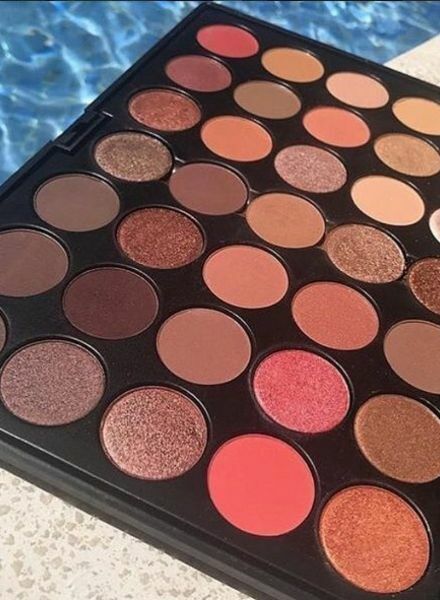 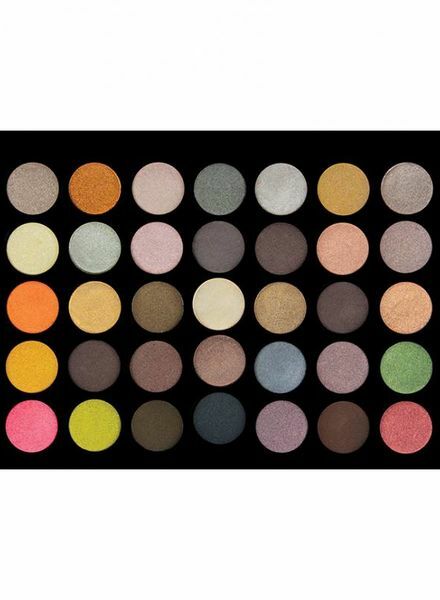 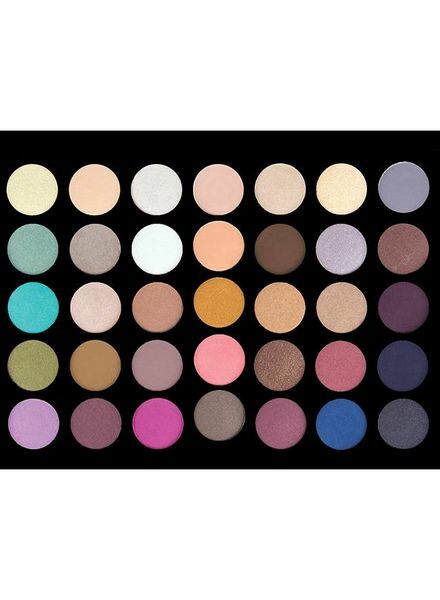 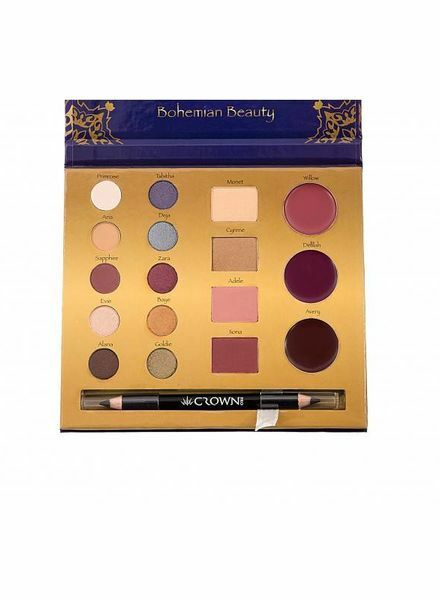 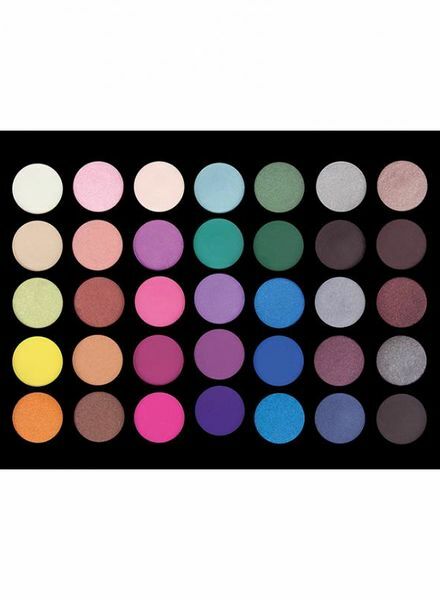 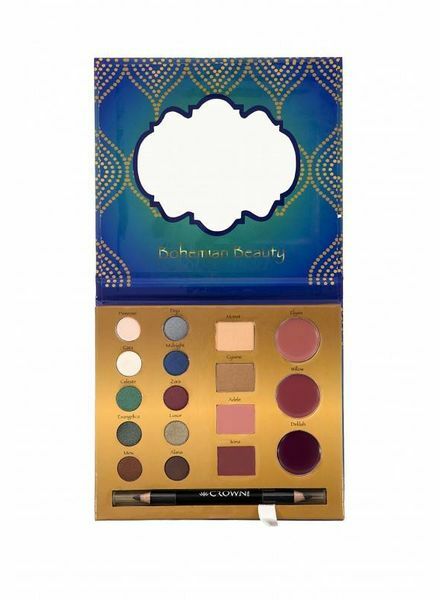 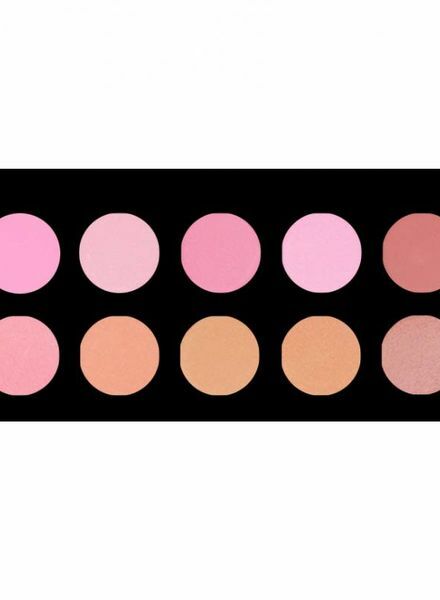 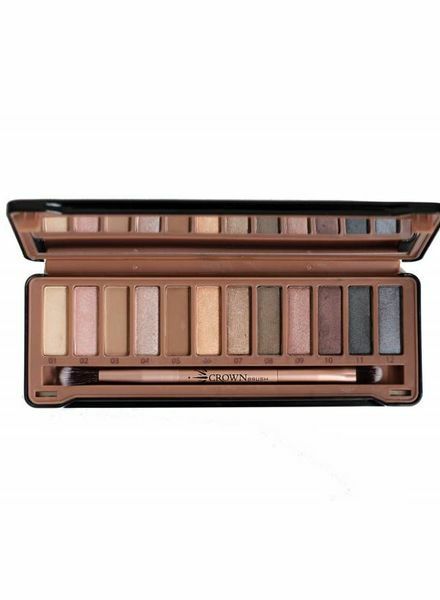 The Crownbrush Under Exposed Eyeshadow Palette consists of 12 beautiful eyeshadow colors. 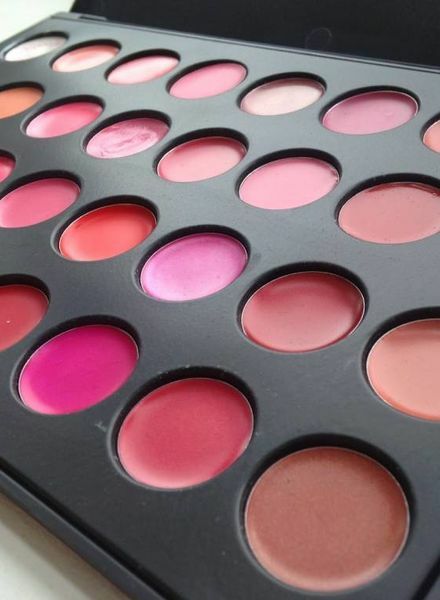 Full coverage and durable foundation in a set of brilliant colors for your lips. 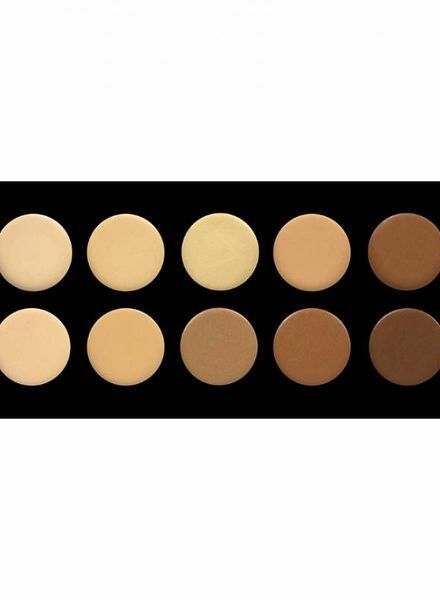 Full coverage and a long lasting foundation in an array of shades for light to dark skin tones all in one palette. 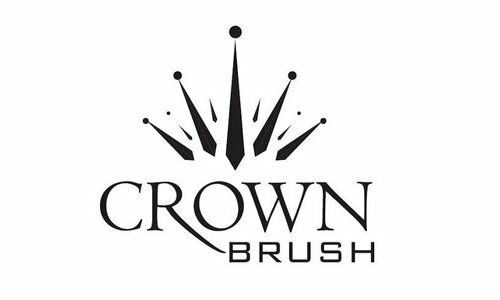 The Crownbrush 10 matte and shimmer blush palette can be used perfect for adding depth and giving a polished finish to any make-up look. 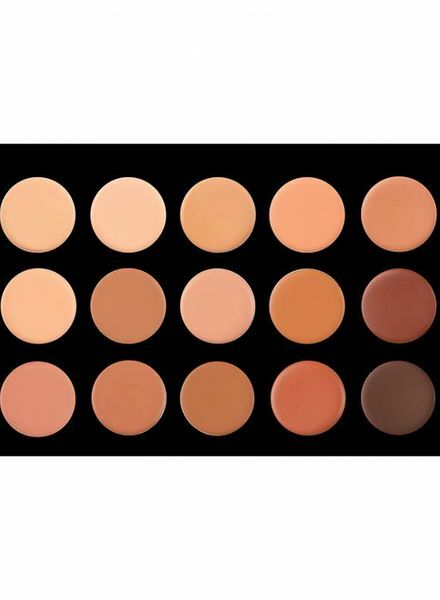 Our Full Face Contour Set is a paddle brush set designed to help sculpt and define your face. 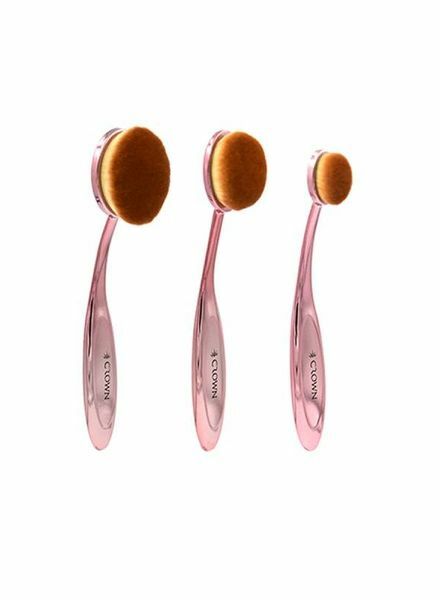 These luxuriously silky brushes deliver optimum and even coverage for a perfect finish every time.